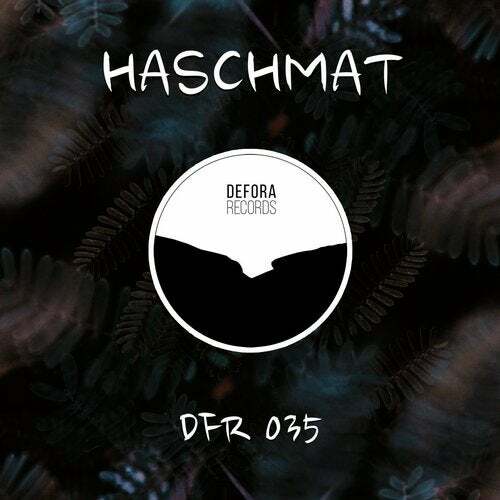 Defora Records proudly presents "NIGRA" the debut EP by Haschmat. Let's welcome to the family this freshly formed duo from the croatian island of Korčula. Both of them are part of the "exclusive" crew that each summer organise the infamous "Defora Records Villa Private Parties" in Korcula and finally they joined forces to produce their first EP together. Marko Skokandic (aka MARKAYA )is a DJ, Promoter, Event organiser & founder of ''Lost In The Renaissance''. He is part of two Korčula's underground strongholds, Defora Records & Pozor Inkobrod, who both bring the ever needed breeze of contemporary dance music to the island, making dance floor friendships last forever. Ivan Pecotic is a self taught musician, rocker in the soul, president of the Korčula Youth Association and he is currently a member of the croatian progressive rock band "SIXES. The "HASCHMAT" project represents the symbiosis of two different musical souls that leads them and us together to an unexplored journey, filled with deep emotional grooves. Their debut EP it features 3 original tracks that perfectly introduce their unique style as they are currently being considered as one of the most interesting names in the Croatian south. Always Good Vibes with a Hard Twist!